Opera in One Act. 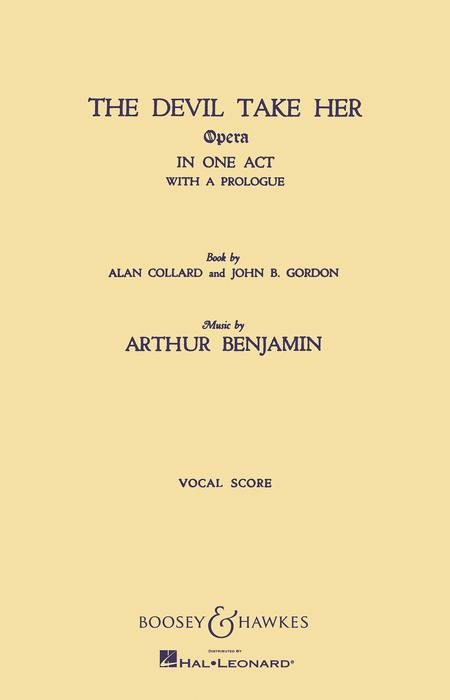 Composed by Arthur Benjamin (1883-1960). BH Stage Works. Opera, Contemporary, Classical. 104 pages. 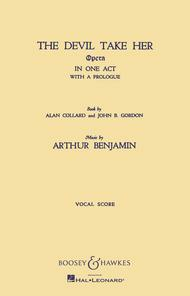 Boosey & Hawkes #M051955107. Published by Boosey & Hawkes (HL.48008549).